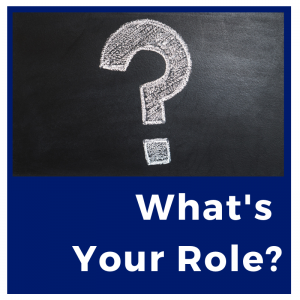 During your child’s preschool and elementary years, your involvement in their education can set them on a path to success for years to come. Here are a few things that you as a parent can do to prepare your child for kindergarten and get their school career off to a great start. Continue reading to learn more on how to prepare your child and your family before it’s time to start school. All children develop in their own way. 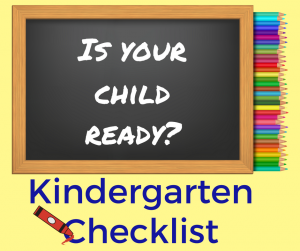 These are some general things for your family to think about when getting your child ready to start kindergarten. 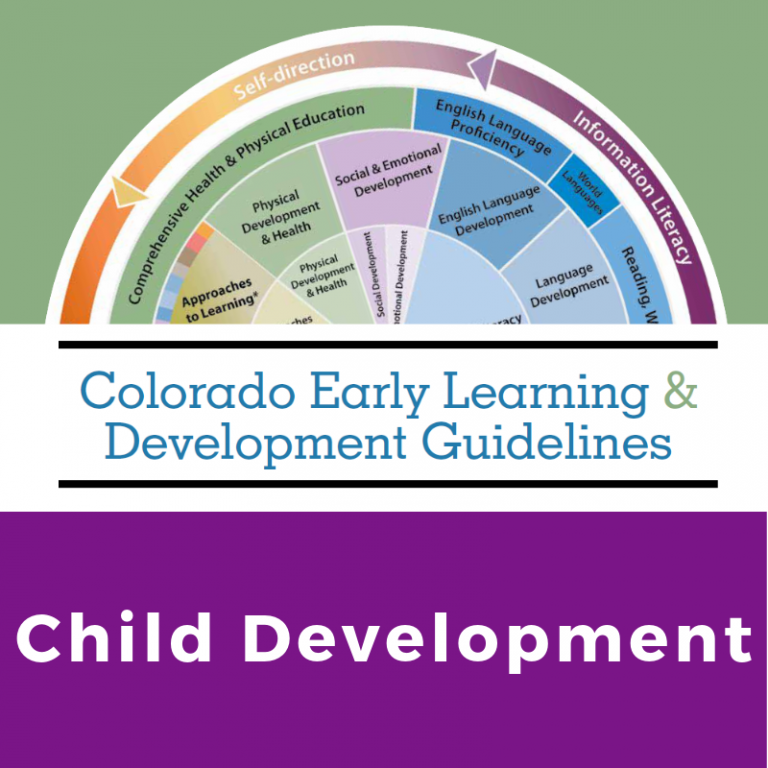 Information shared with permission from CPCD giving children a head start. Click here for checklist in Spanish. Click here for checklist in English. Check out Be Ready’s Ready Set Kindergarten! booklet for a calendar to guide you along the way and fun activities to help your child be prepared. 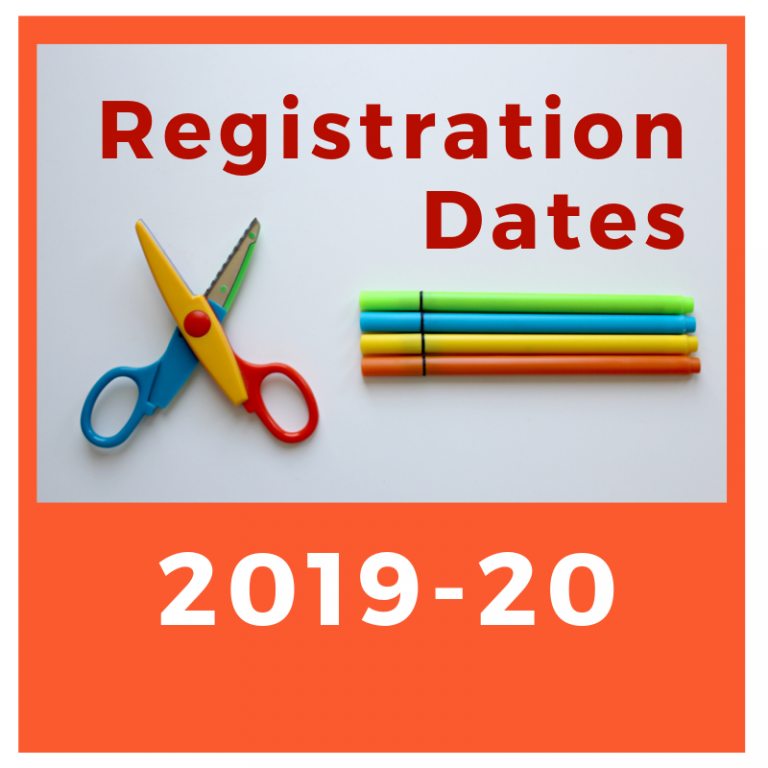 For information about kindergarten registration dates for the 2019-2020 school year, you may wish to contact school districts directly. Below are links to the registration page for each school district. While your “home” school district is determined by your street address, parents may apply for a permit to attend an school of choice during open enrollment windows.